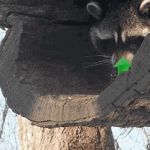 Trash panda up vote. Up with up votes week. A Vampire _Meme _Queen Event.